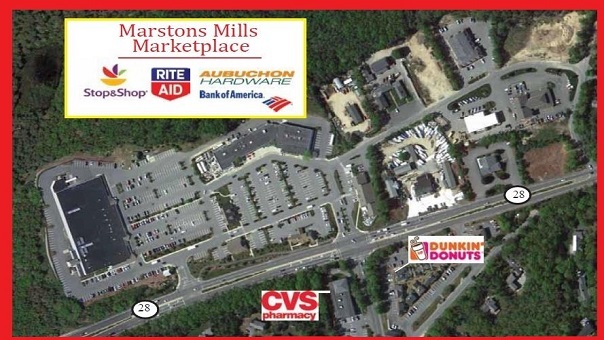 Pad site available in a Stop & Shop anchored plaza on busy Route 122 in Cumberland, Rhode Island. CareWell Urgent Care seeks additional sites in MA to fulfill their rapid expansion goals. Since opening their first center in the final quarter of 2012, CareWell has surged to more than 15 locations. 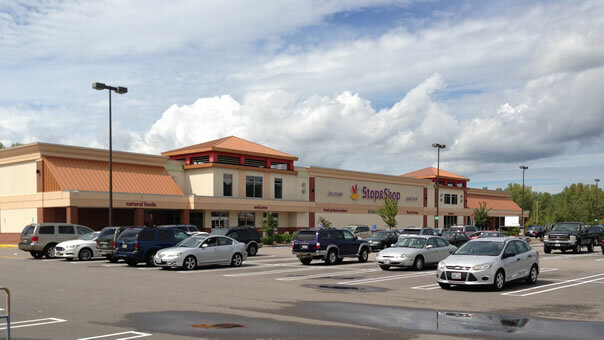 CareWell&apos;s site requirements are 3,500 SF in high traffic, high visibility locations. Contact Mark Sobel, exclusive agent, for further details. The 1st US Realty Team seeks rich opportunities during periods of economic transition that can be transformed into economic advantages. We offer our clients creative marketing strategies and develop relevant solutions to complex marketing problems. 1st US Realty provides innovative commercial real estate sales and leasing services in Massachusetts, Connecticut, Rhode Island, New Hampshire and Vermont. Clients benefit from customized marketing strategies that achieve results. 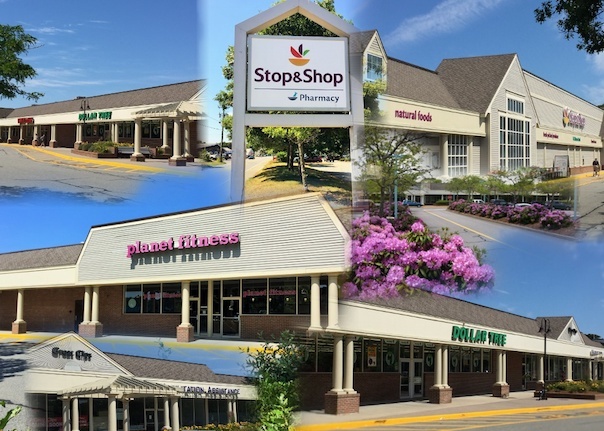 Our extensive development experience facilitates the acquisition and repositioning of retail properties, strip centers, shopping centers and office buildings. We provide customized searches for investment, retail and industrial properties and sites.